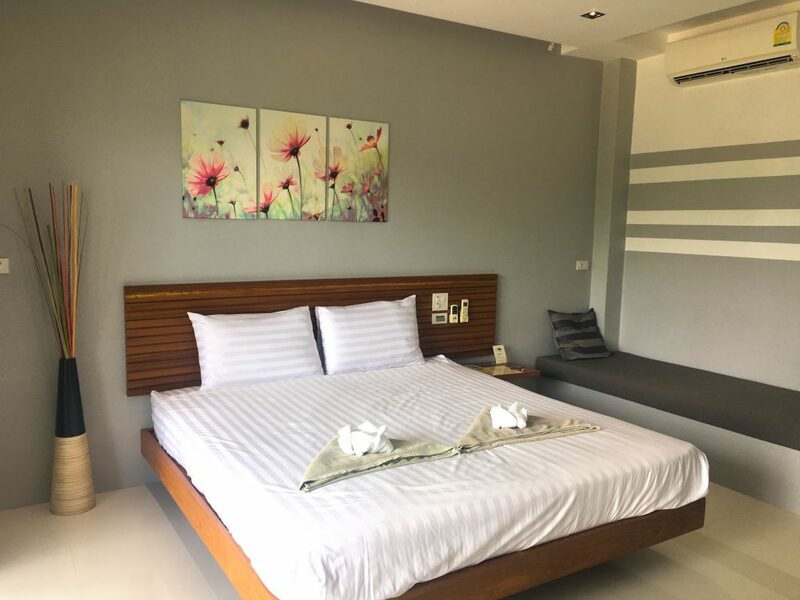 This is our 4th trip to Koh Tao and we are so happy that we found the beautiful Chaantalay Hotel in Koh Tao. It is the perfect place for us to spend a great vacation. 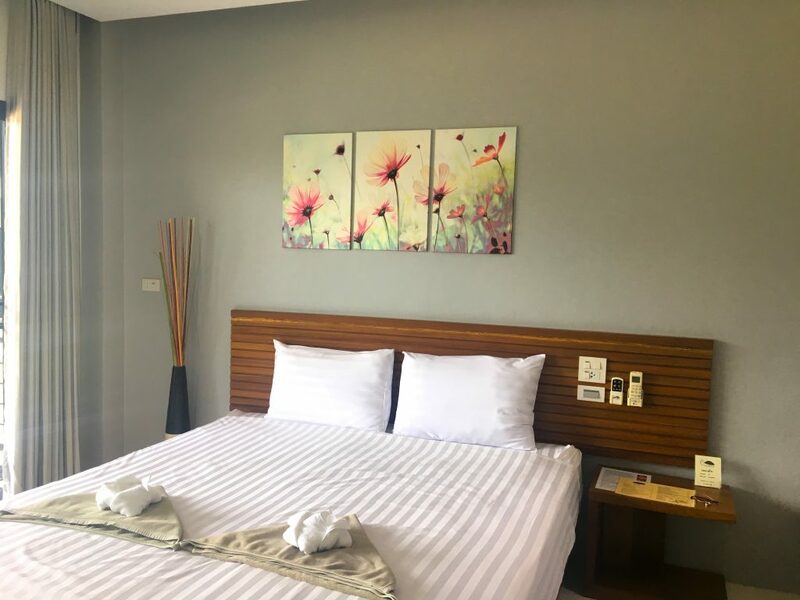 The hotel rooms are really big and modern furnished with a cosy queen bed, a flatscreen tv, A/C and a ceiling fan. The bathroom along with the room are exceptionally clean. 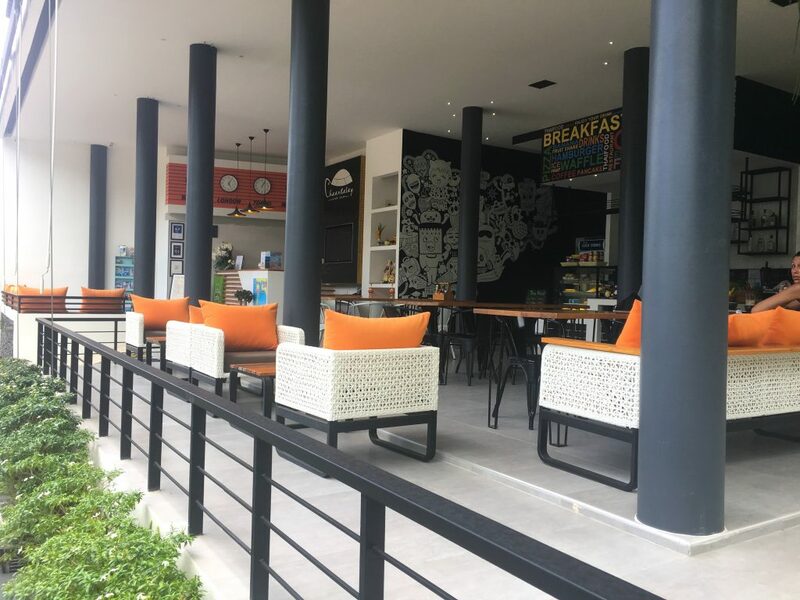 We really enjoyed the sitting area and of course our beautiful balcony overlooking the pool and the restaurant area. 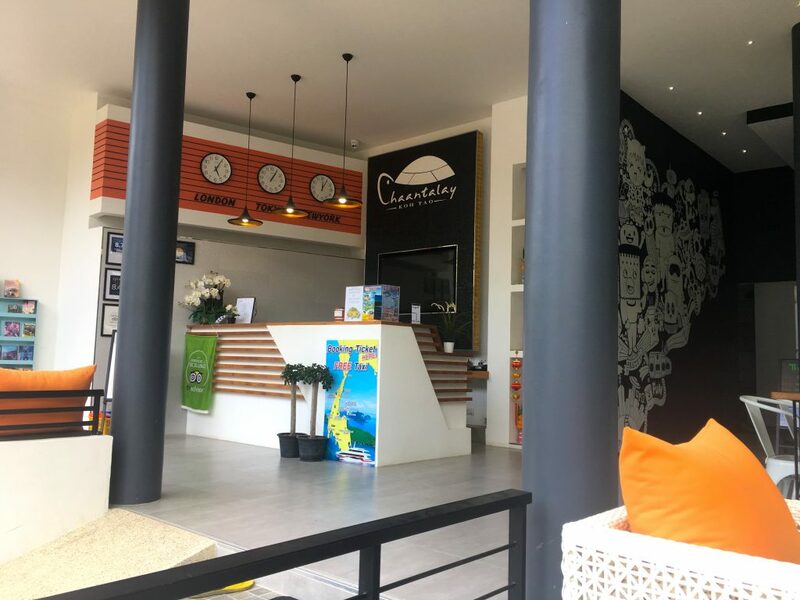 The Chaantalay Hotel is in the perfect location: it is located in the middle of Haad Sai Ree city, close to the beautiful Sairee beach with a huge variety of good restaurants and bars as well as many options to book some good snorkel/diving and day trips. The Hotel rents out scooters for the day and you can book some day trips like a snorkeling day trip around the island at the reception. We really fell in love with the hotel. The owner did a great job with the modern style, the beautiful and colorful details and the open concept. The staff is always friendly and nice. 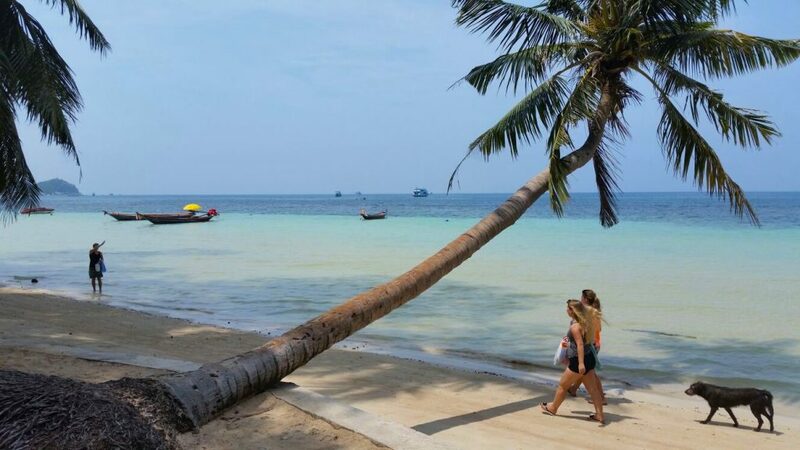 We can highly recommend the Chaantalay Hotel to everybody who is planning a trip to Koh Tao. We absolutely loved this place and we hope to come back soon.